Operators, service and technology providers have a valuable opportunity to gain the latest insight into industry efforts to improve drilling activity on the UK Continental Shelf (UKCS) at Oil & Gas UK’s wells conference on December 5. The morning will start with two keynote addresses. Bruce Webb, VP operations at Neptune Energy will deliver the first from the perspective of one of the newest companies to enter the UK North Sea. The second keynote address comprises a presentation on the Oil and Gas Authority’s first ever Wells Insight Report delivered by the regulator’s director of operations, Gunther Newcombe. Attendees will then hear from Katy Heidenreich about the work of Oil & Gas UK’s Wells Forum and the Competitive Well Delivery initiative. Katy will highlight progress in key areas including lean well design principles, operational efficiency, new technology and knowledge-sharing all of which combine to stimulate higher levels of drilling activity. 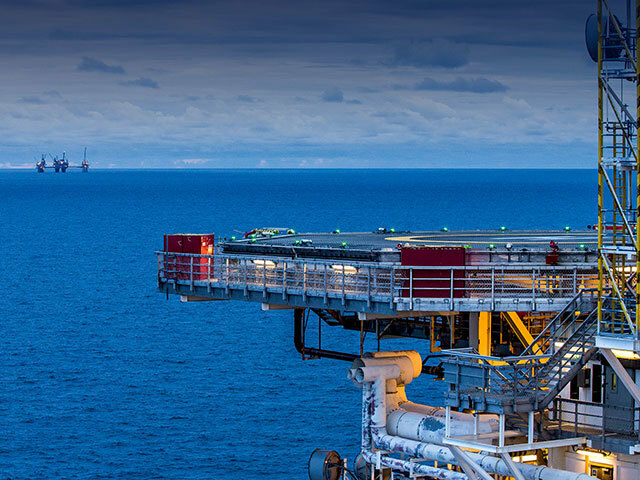 In the first of a series of case studies, Luca Pavesi, BP’s engineering team leader, will be sharing updates on current drilling activities taking place on the Schiehallion FPSO, located in the deepwater offshore oilfields west of Shetland. A Central North Sea perspective will be presented by Steve McCraith, well engineering manager at Premier Oil, whose case study focuses on the Catcher Area field development while Shell will share insights on recent work to unlock investment for wells activities. 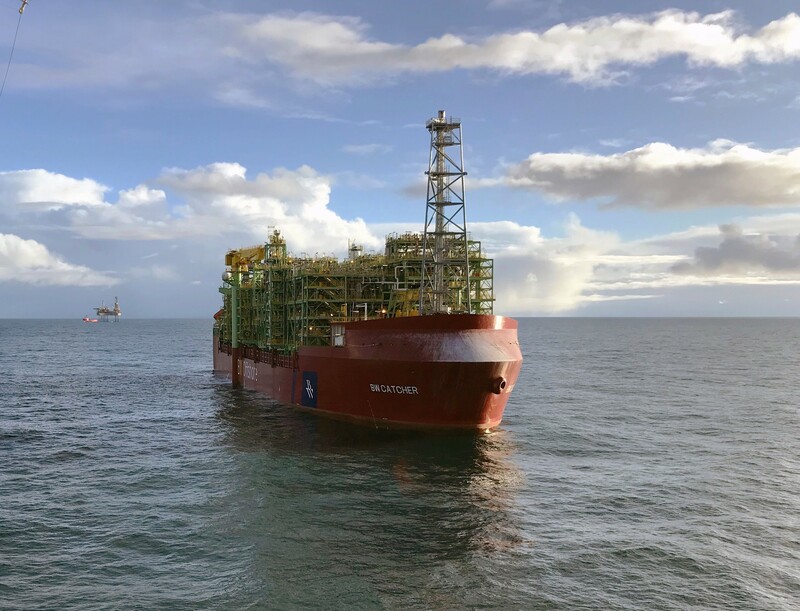 Andy King, drilling superintendent on the Magnus field, presents an insight into the latest progress being achieved by EnQuest which took over as the new operator of the asset from BP in September 2018. In the last session of the day, one of the newest entrants to the UK North Sea will be represented by wells manager, Lawrence Ritchie, Wells Manager for Alpha Petroleum, who will share insights, reflections and lessons learned from their recent drilling activities. The event, which is open to wells practitioners at all stages of their career, provides the ideal opportunity to network, gain insight into the latest examples of industry good practice and learn at first-hand about improved well stewardship. Organised under Chatham House Rules, all material will be presented on a sight only basis for participants in the event which is an industry-only conference.